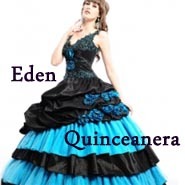 Designer Quinceanera Dresses. We offer designer quinceneara dresses and prom dresses at great prices. We carry quinceneara dresses by Mary's, Mori Lee, Vizcaya, Allure, House of Wu, Mariposa Q15 and other great designers. 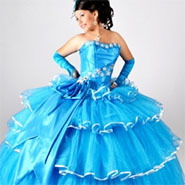 Copyright © 2010-2019 Quinceanera 4U Online Shop. All Rights Reserved.